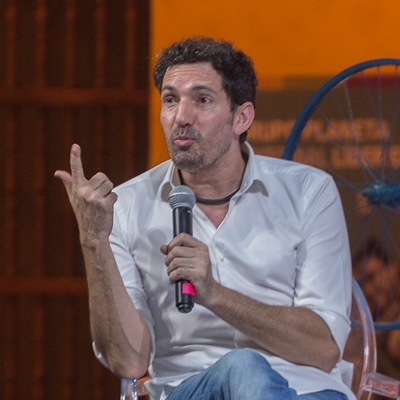 César Bona, author of La nueva educación, is one of the fifty best educators in the world according to the Global Teacher Prize, the so-called Nobel for teachers. He will talk about the questions that he has considered in his career as an education reformer: Why are textbooks no longer so important? Why does the importance of homework need to be relativized? Why should education be done with empathy? Why should education be more important than any government?